It’s getting exciting now, it feels like I say that all the time, but this time I MEAN IT! 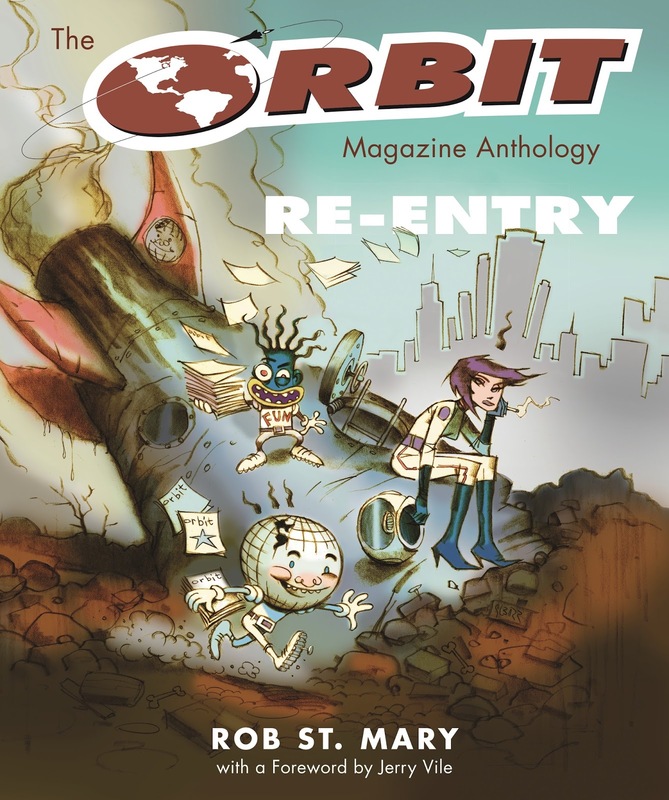 The Orbit Magazine Anthology comes to finer bookstores Tuesday September 1st – just over a week away. But, I wanted to let you know that right now you can get it a a big discount – 40% off the publisher’s price at the Wayne State University Press website. Just click the link and make sure to use the code on the page at checkout for your discount. This is the best way to get it if you are out of the Detroit area. If you are local, make sure you come to one of the many events I have planned over the coming month. I’d love to see you, say “thanks”, and share stories with you.